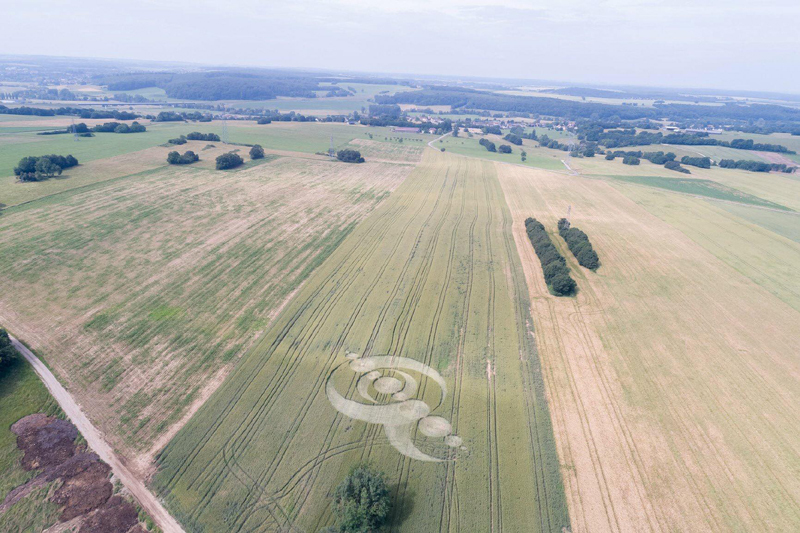 Sarraltroff, Nr Goerlingen, Moselle, France. 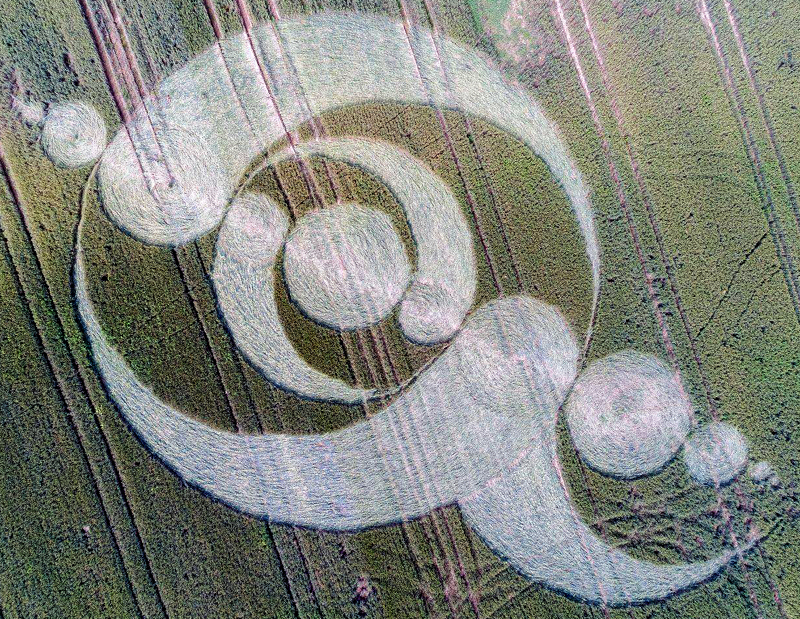 Reported 11th June. 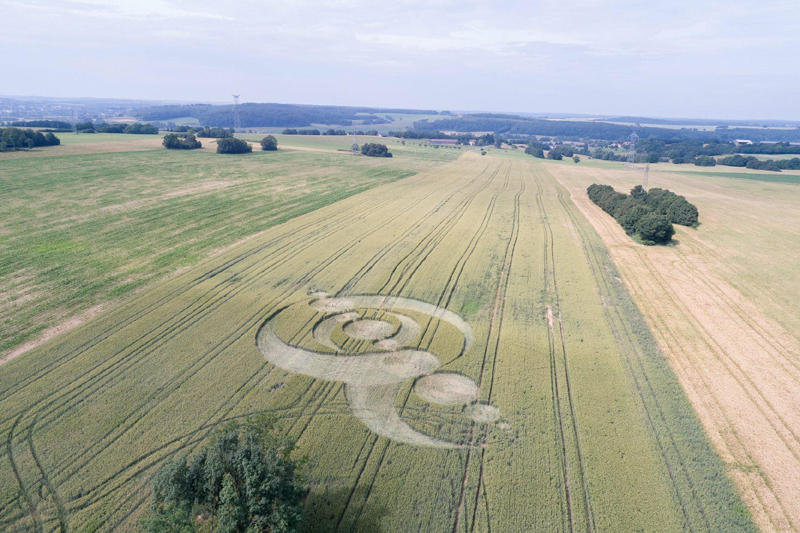 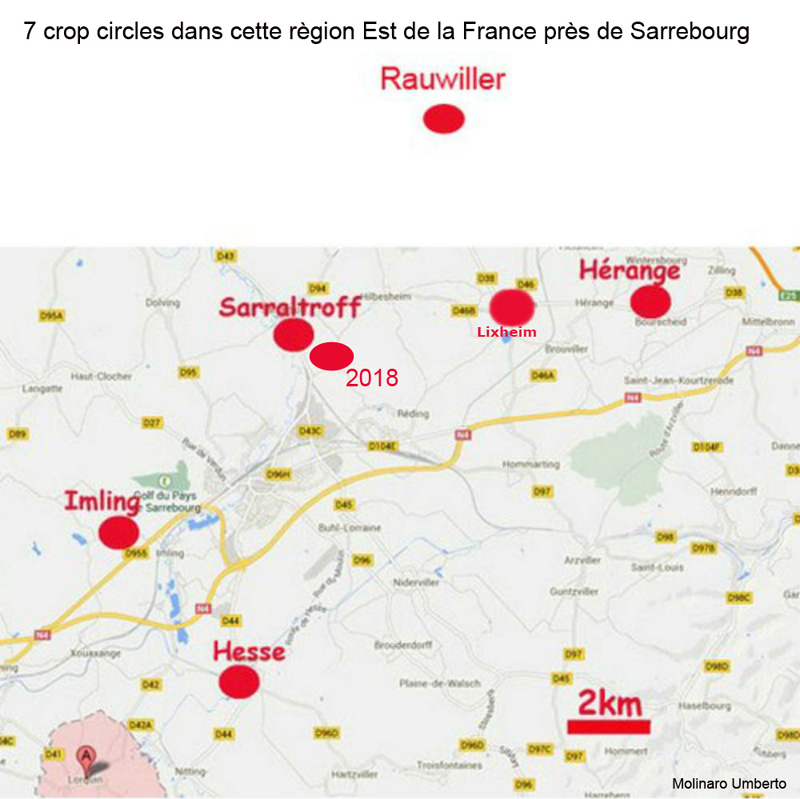 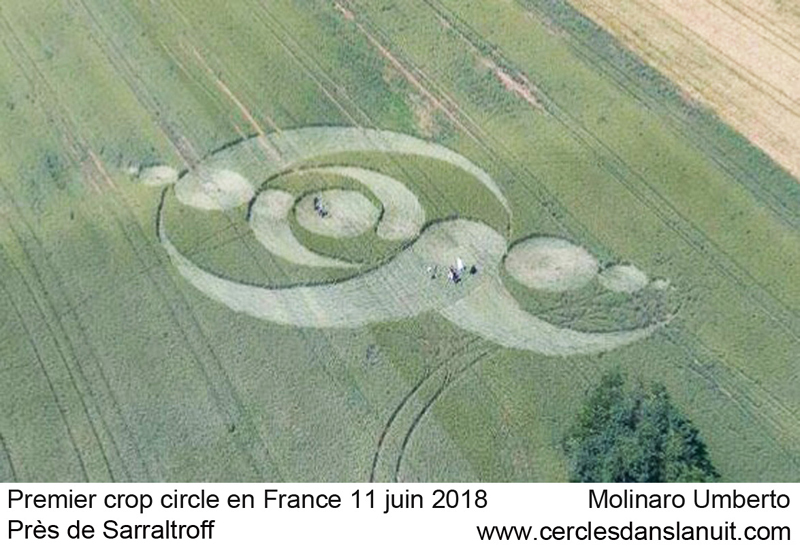 A crop circle was discovered in France, between Sarraltroff and Goerlingen in the department of MOSELLE in the Grand Est region, on June 11, 2018. 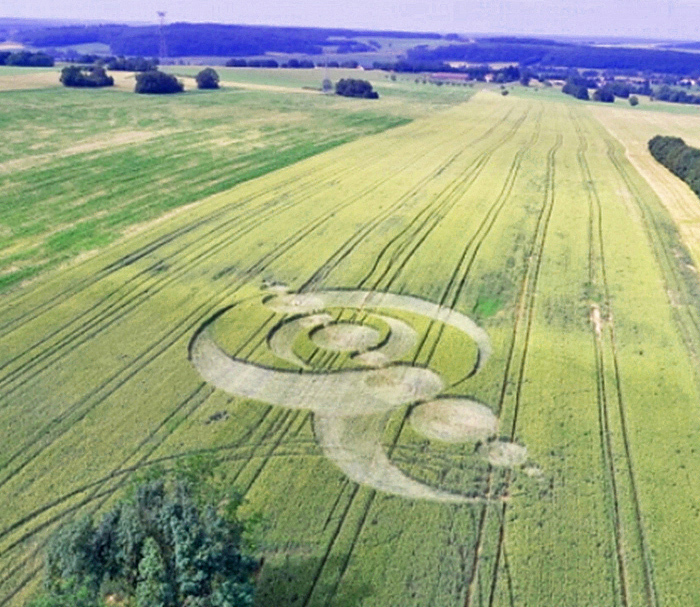 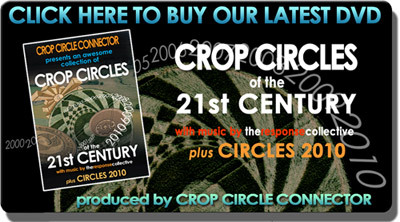 In this region it is the 7th crop circle since 2006, not far from that of last year in Lixheim. 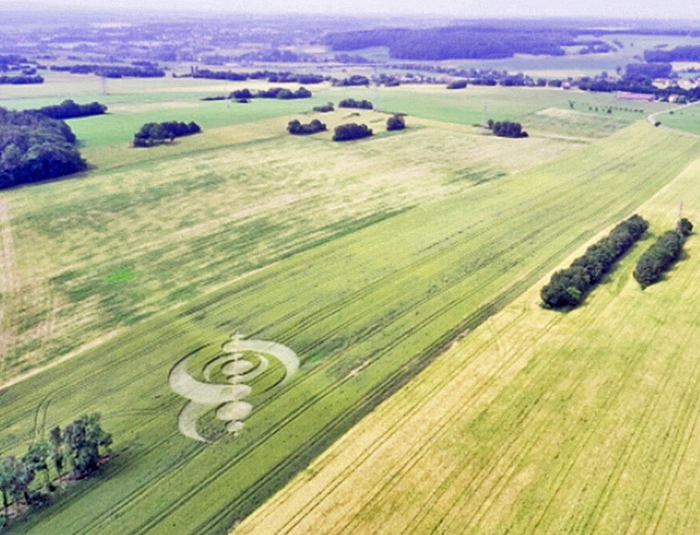 It should be noted that all these crop circles do not appear by chance in this region, there is obviously a very powerful axis of energy between earth and sky. 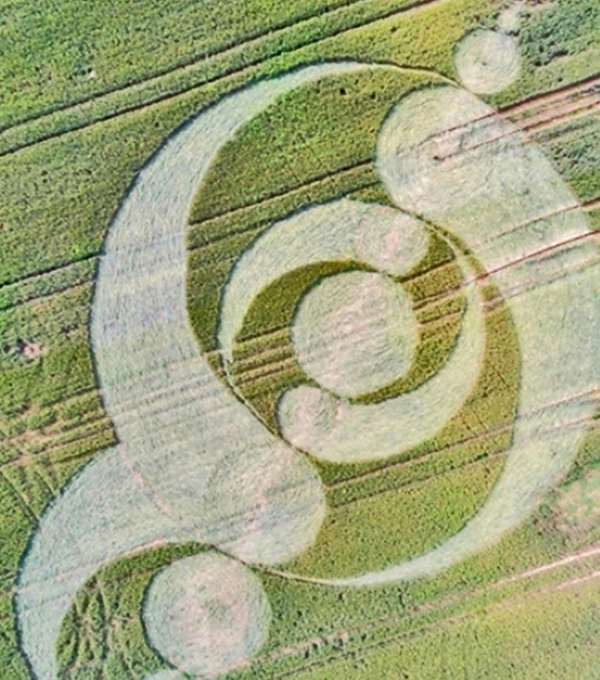 There are many high places there, vestiges and very old buildings located on powerful energy points.